Going on a trip and want to take more memorable photos? Would you love to take your camera off "Auto" and have more control over the final image? Are you from out of town and want to know the best spots to capture this one of a kind city? Finally, understand your camera's settings! F-Stops and Shutter Speeds is perfect for beginner to advanced hobbyists. 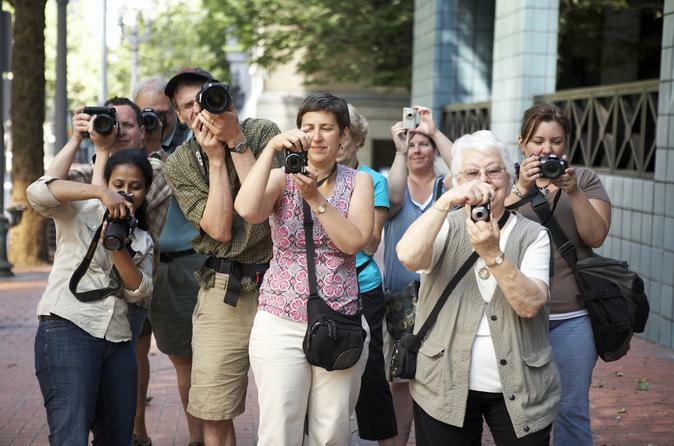 This photo tour is a fun and educational experience, as well as the perfect way to take in Portland.